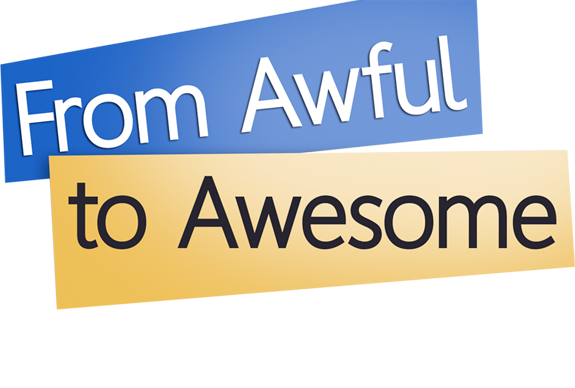 Don Franceschi is the author of the Amazon Best Seller, FROM AWFUL TO AWESOME: 9 ESSENTIAL TOOLS FOR EFFECTIVE PRESENTATIONS. 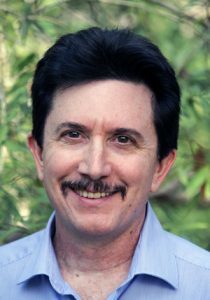 Don recently retired after 29 years with the State of California, with his last position as Regional Loss Prevention Manager for all of Northern California. During this time he also developed, tailored, and delivered multiple “Effective Presentations and Public Speaking” classes throughout California for his department. Don is a member of three Toastmasters Clubs, and is President of the advanced club, Next Level. He has been a Toastmasters keynote speaker, trainer, and a District Humorous Speech Contest Finalist. 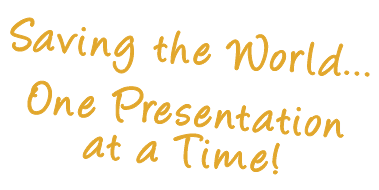 Don’s goal is to save the world–one presentation at a time!